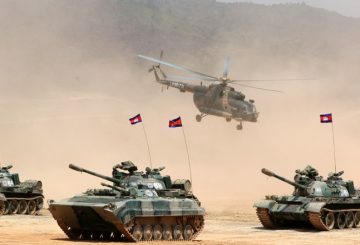 China and Cambodia ended their largest-ever joint military exercise “Golden Dragon 2019” held in Kampot. 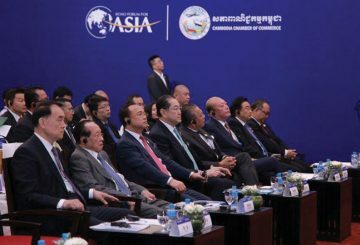 China’s Vice Minister of Foreign Affairs Kong Xuanyou on Friday defended his government’s investment policy in Cambodia, refuting claims that China’s financial assistance comes with strings attached. 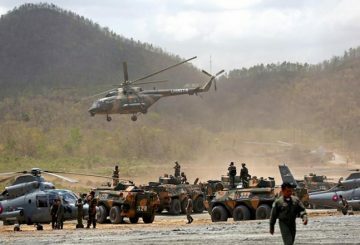 Thousands of soldiers made up of Cambodian and Chinese troops yesterday descended upon a 10,000-hectare training area here to kick off the largest-ever joint military exercise between the two nations. 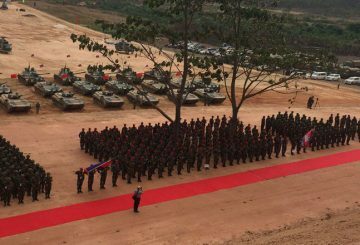 Today the Cambodian and Chinese armies will hold their largest joint military exercise. 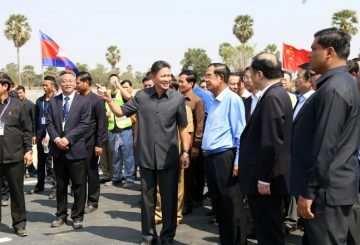 Dubbed the “Golden Dragon”, senior military officials say it is a representation of current Sino-Cambodian relations. 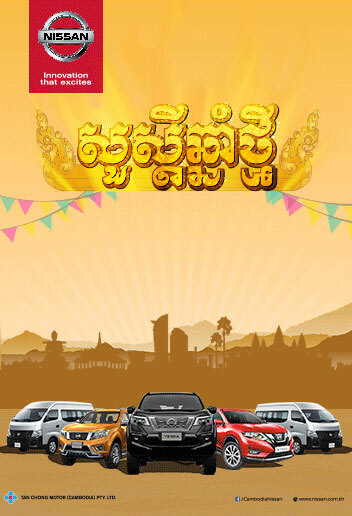 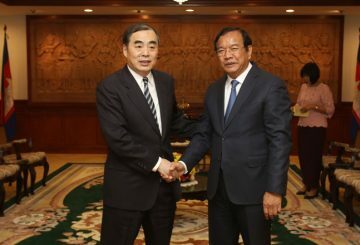 Cambodia and China hold the first event of the Tourism and Culture Year. 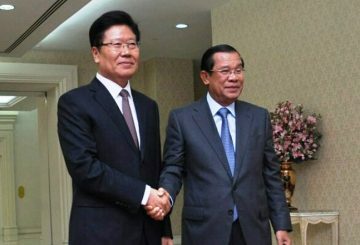 PM Hun Sen meets with the Chinese Minister of Culture and Tourism Luo Shugang. 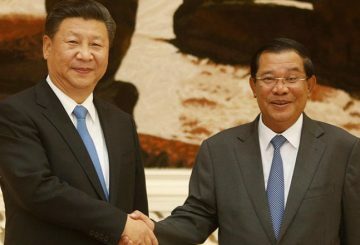 The Chinese government has agreed to continue to support Hun Sen’s government. 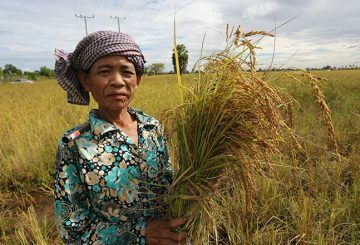 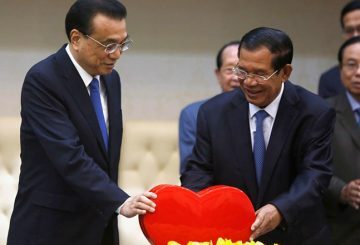 China has pledged to purchase 400,000 tonnes of rice from Cambodia this year, according to Prime Minister Hun Sen’s facebook post. 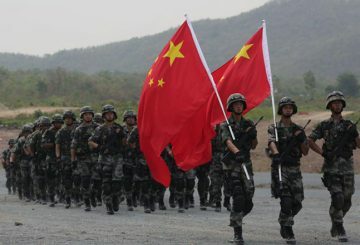 Is everything about China bad? 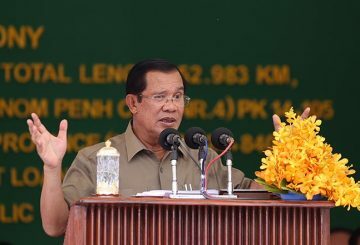 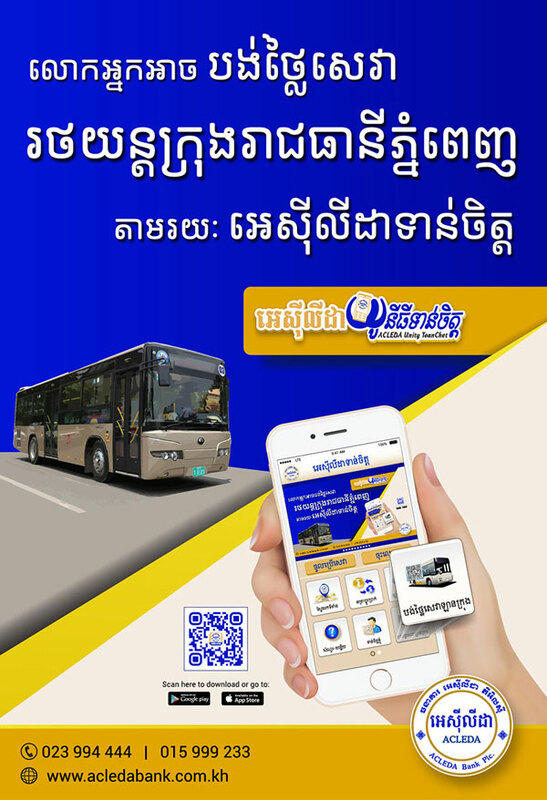 There is a Khmer saying that goes, “you get angry with the cow but you hit the cart.” In this case, when the EU is displeased with China’s influence in Cambodia, and assumes that Cambodia is too much reliant on China, they instead decide to kill Cambodian jobs. 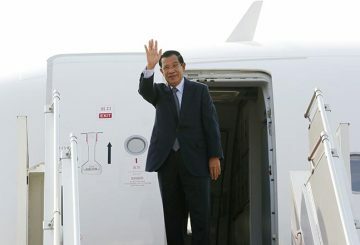 Prime Minister Hun Sen leaves for an official state visit to China. 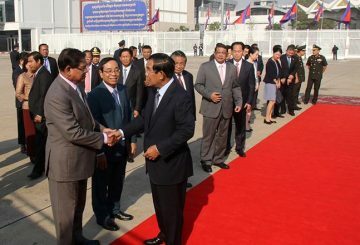 Prime Minister Hun Sen today left for China for an official three-day visit in bid to strengthen both countries’ ties. 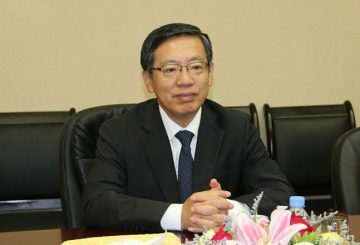 Chinese Ambassador says PM’s upcoming visit to China will improve the relationship. 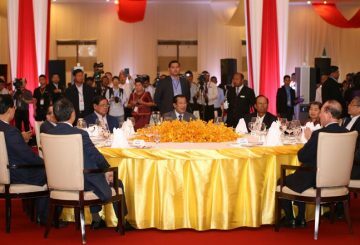 PM announces this year to be the year of cultural and tourism exchange with China. 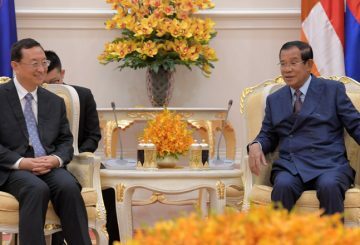 Cambodia and China pledge to enhance cooperation in combatting drug trafficking. 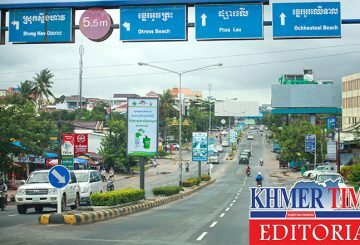 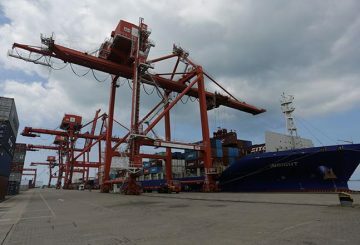 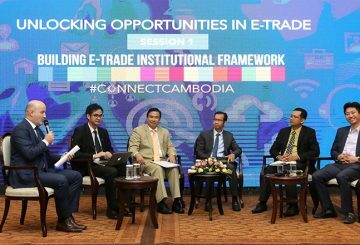 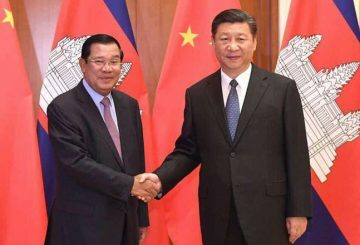 China’s Belt and Road Initiative plays a crucial role in connecting China to Cambodia. 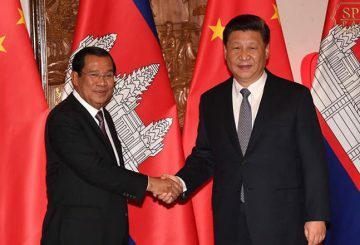 On November 15, David Hutt and Shawn W Crispin wrote in Asia Times a speculative piece of a possible Chinese naval base in Koh Kong, Cambodia. 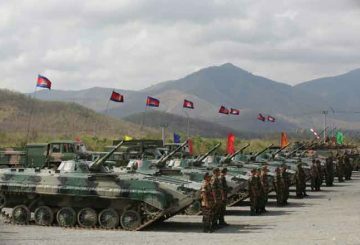 However, the authors provided zero evidence on their claim. 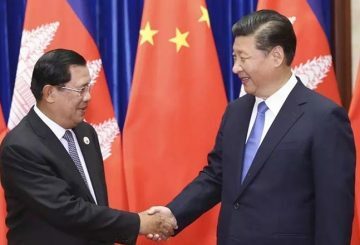 In 2018, China Wind will focus on Cambodia in the next group development. 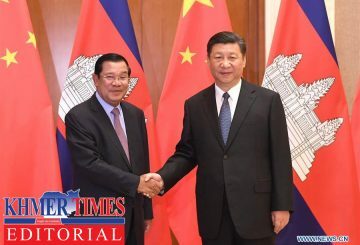 China’s economic power and influence can be a source for sustainable development in Cambodia, but for this to happen requires strong leadership from both countries. 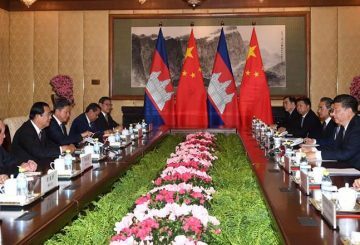 As part of a deal signed between Cambodia and China, a group of officials from the Chinese Ministry of Agriculture has started a study on improving the modernisation of the local agricultural sector. 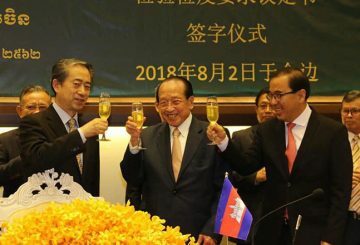 The governments of Cambodia and China sign a deal that allows the shipment of Cambodian bananas to the biggest market in the world. 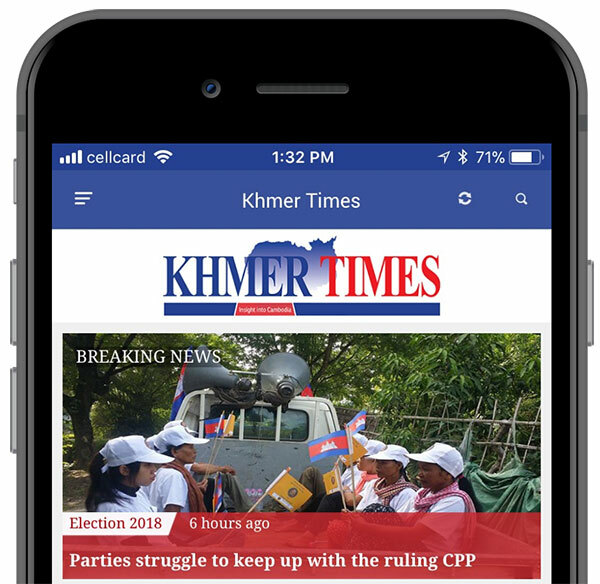 A friendship treaty between King Sihanouk and the first premier of China is celebrated. 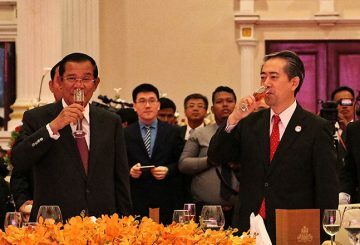 60 years of relations between Cambodia and China is celebrated to boost ties.